Before joining Embody Tash worked for a number of years as a school teacher in London, and during this time she developed a keen interest in the holistic wellbeing of her students. She began teaching them meditation as a way of finding calm in the midst of their busy and stressful lives. 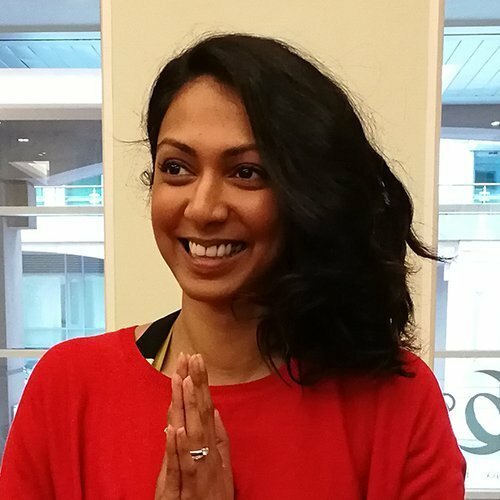 Witnessing the profound effects a few mindful breaths can have on the body and mind, Tash was inspired to take up a daily yoga practice before going on to undertake her 200-hour yoga teacher training a few years later. Tash offers gentle, mindful and strengthening classes with a guided awareness of the breath and an intuitive exploration of the body. She believes that yoga is one of the best ways to breathe, stretch and rebalance, and hopes that through her teaching this balance can be carried off the mat and into the daily lives of her students.